ANGER, not fear, is the emotion charging the streets of Manchester in the wake of a lone-wolf terror attack at an Ariana Grande concert which has so far left 22 people dead and dozens injured. 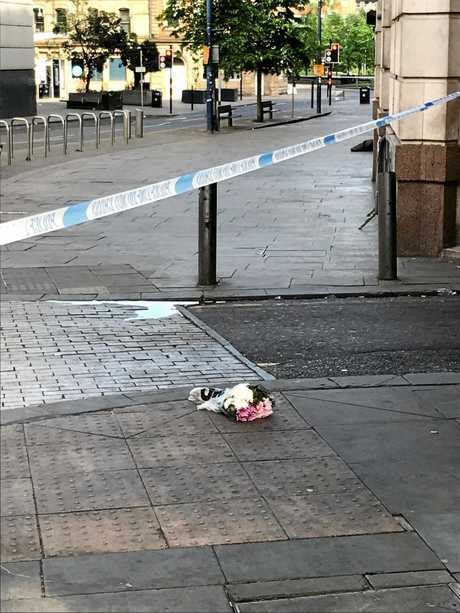 Police have confirmed the attacker was wearing an improvised explosive device which was detonated inside the Manchester Arena, and authorities are now scrambling to investigate whether the man was acting alone or not. 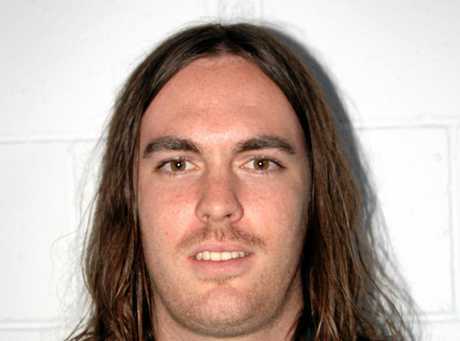 University of the Sunshine Coast journalism graduate and former Mackay Daily Mercury journalist Rob McNicol has been living in Manchester for the past two-and-a-half years. He manages the Foundation Coffee House, a cafe in the Northern Quarter, only about a five minute walk to the Arena. He went into work briefly this morning (late afternoon AEST), and has documented the atmosphere on the city's streets in the wake of the attacks. "Walking through town, there are police stationed everywhere - in public squares, outside train and tram stations, around the shopping centre, helicopters hovering overhead," he said. "I spoke to one officer briefly and what I got from him, and from the conversations I overheard on the tram, was more anger than fear." He described Manchester as an "incredibly proud city" and said the locals were "inherently stern" given the working class roots of the city. "I think it's in their nature to stand strong at times like this," he said. "But despite the heightened security it just seems to be business as usual. There's no tension or discomfort, just people getting on with their lives." He said ads offering rooms, sofas and brews had been put online by those willing to help people affected by the blast. 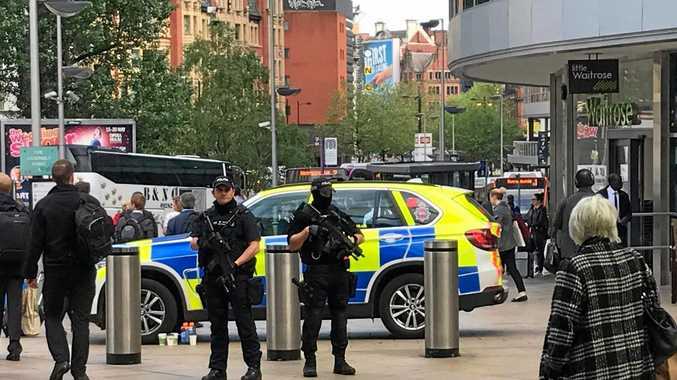 Outside Piccadilly Station a man stood next to four armed police, offering free hugs, while tributes have started to take shape for those killed and injured in the attack.